Comments Off on School Shootings: What Will It Take? Following the recent school shooting in Florida, many folks are asking, “what it will take to end such senseless violence?” I wish to address this question but not in the way that the George Soros types are expecting. • First, the shooter was not a current student. • Second, all of the non-violent, touchy-feely stuff like “See something, say something” was followed. • Third, did you know there was an officer on the campus when the shooting started and he did nothing but hide until it was over? Peterson was armed and in uniform during the shooting, but never entered the building despite “clearly” knowing a shooting was happening, Israel said. The sheriff said he believes Peterson remained outside of the building for four minutes, while the shooting in total lasted six minutes. Israel said the officer never fired his weapon. What should have happened is that the cop on campus or some teacher “packin’ heat” should have ended this thing before it ever got started. If the coach that died shielding students had been able to use deadly force, then the tragedy could have been avoided entirely. But Liberals would rather that we all were defenseless sheep rather than potential deterrents to crime. Don’t believe me, look at the Las Vegas shooting. Cops waited an hour after the last shot was fired before entering the suspect’s hotel room. In this instance, the shooter left the school with a group of students and before law enforcement was ready to enter the building. Authorities said the alleged gunman, Nikolas Cruz, stopped at a WalMart, a Subway restaurant and a McDonald’s immediately after carrying out the second-deadliest mass shooting at a public school in US history. “The suspect crossed fields and ran west along with others who were fleeing and tried to mix in with the group that were running away, fearing for their lives,” Broward Country Sheriff Scott Israel told reporters. No news story directly addresses when police entered the school but they were setting up a command post for an active shooter situation about an hour after said shooter arrived on campus via Uber and a half hour after he had fled the campus. 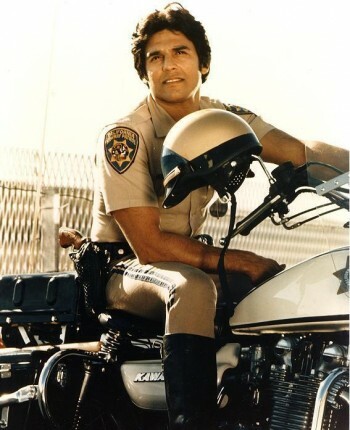 I happen to work for the State of California. 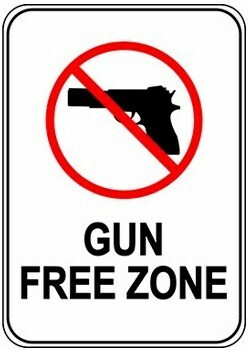 Where I work is supposed to be a “gun free zone”. Even if I had a conceal carry permit, I still wouldn’t be allowed to bring a firearm to work. If I did, I could be prosecuted by the State. While he’s really busy filing lawsuits against President Trump and the United States government, Xavier Becerra would gladly take time out of his schedule to bury me in a deep hole for daring to defend myself and coworkers against bad guys. Nevertheless, we have mandatory training for active shooter situations. We are supposed to run, hide, or fight back; in that order. Let’s examine these instructions. We are supposed to outrun a bullet or at least the guy with the gun; after all we are trained to do that. Yeah, right! If this is such a great idea then answer me this, “So how many state workers have you seen in the Olympics?” None. Most State workers feel fortunate if they can run to the breakroom fast enough to catch a donut because someone is celebrating their promotion. I work on the second floor of a building with two stairwells as access points. If two guys each took a set of stairs or disabled the back door before acting then everyone here would be trapped in the building. We have a few conference rooms built of metal studs and sheetrock in an otherwise open floor plan. A bullet would easily travel the whole distance across the room until it strikes a solid object which would likely be a person. Only if the gunman was interested in a quick hit and run would you have hope of surviving. Picture this, a bad guy brandishing his semi-automatic loaded with a clip of hollow point bullets versus me throwing my tape dispenser and stapler while yelling loudly to intimidate a guy with murder in his heart. That outcome seems rather stacked against me seeing another sunrise. The State wants me to be happy that I’m a target. After all they are giving me a paycheck in exchange for workplace free of violence. But if this is such a great policy why do they get metal detectors, armed California Highway Patrol guards, and armed drivers who are sworn officers? Beslan has been called Russia’s 9/11. Over 330 people died in a school siege that you’ve probably never heard of. Here’s the short version. On the first day of school, over two dozen terrorists descended on an elementary school in a town of 35 thousand people. They took over 1,100 people hostage. They herded them all into the school gymnasium. They placed explosives on all the doors, confiscated all cell phones, and then executed the men and boys that they felt might have the physical ability to fight back. Three days later the Russian Army raided the school. 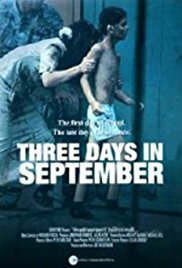 A documentary called Beslan: Three days in September is well worth viewing. 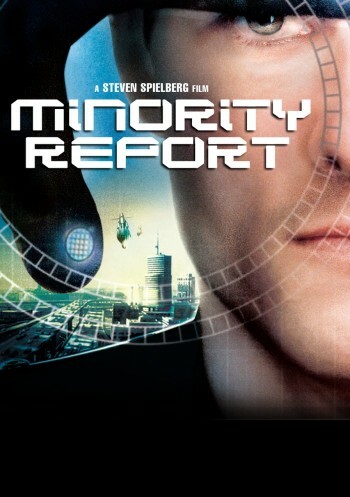 I saw this years ago on Netflix but it is no longer available from them. In fact, I can’t find it for sale anywhere; however, it is available via streaming from CBS News. It is on their page for the news program, 48 Hours. I think it will take a similar incident in our country to make meaningful changes in our public debate. As always the debate is do we begin to defend ourselves or cede freedom to the central government in exchange for the illusion of safety?